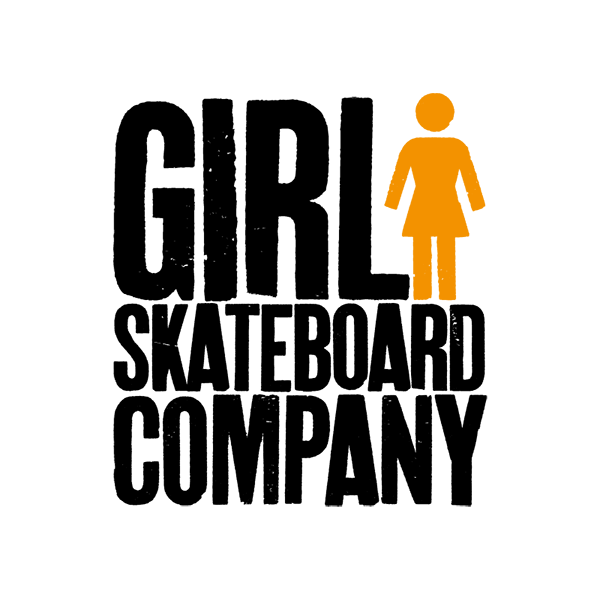 We are the biggest distributor of skateboard brands in Scandinavia and have been working with it since day one. 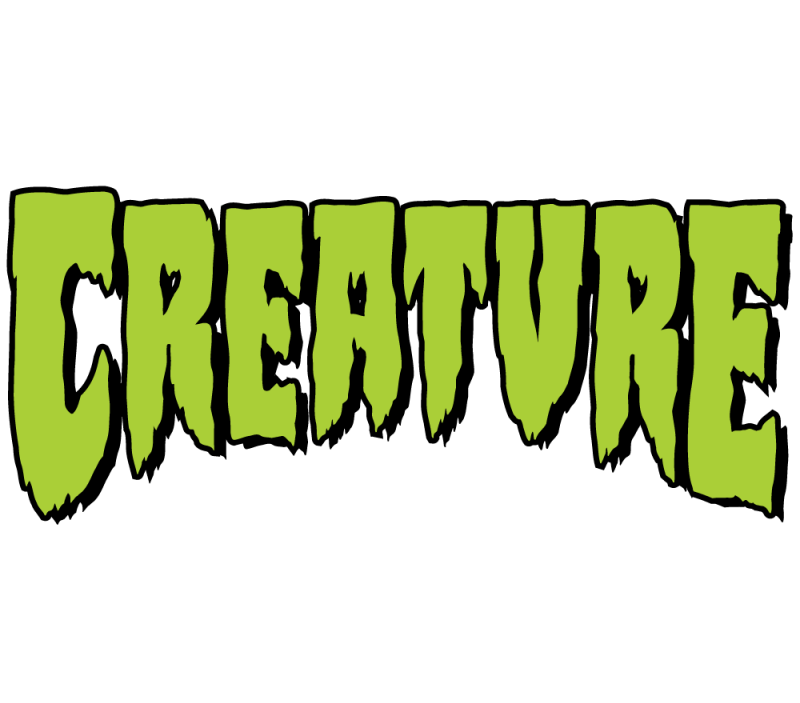 Founded in 1990 Creature Skateboards is focused on the finest of horrors that skateboarding can offer. They make some of the most gruesome skateboard graphics. Often using classic horror films for their grim and dark designs. Their team consists of Al Partanen, Taylor Bingaman, Sean Conover, David Gravette, Stu Graham, and more. Join the fiends, give them your soul. Brad Staba and Reese Forbes bring you some wacky stuff. Skate Mental is aimed at the skater with a sense of humor and a realistic view of the industry, who is looking for more limited production decks, and not mass produced skateboards. Real Skateboards is a San Francisco based company that was founded by Tommy Guerrero and Jim Thiebaud. In 1991 Real Skateboards was born. Brought to the surface, stripped of all the unnecessary baggage that had been tagged on over the years by outdated skateboard companies. The idea would be simple and perfect in simplicity. A genuine skateboard company run by skaters to forward the progression of Real skateboarding for Real skateboarders. 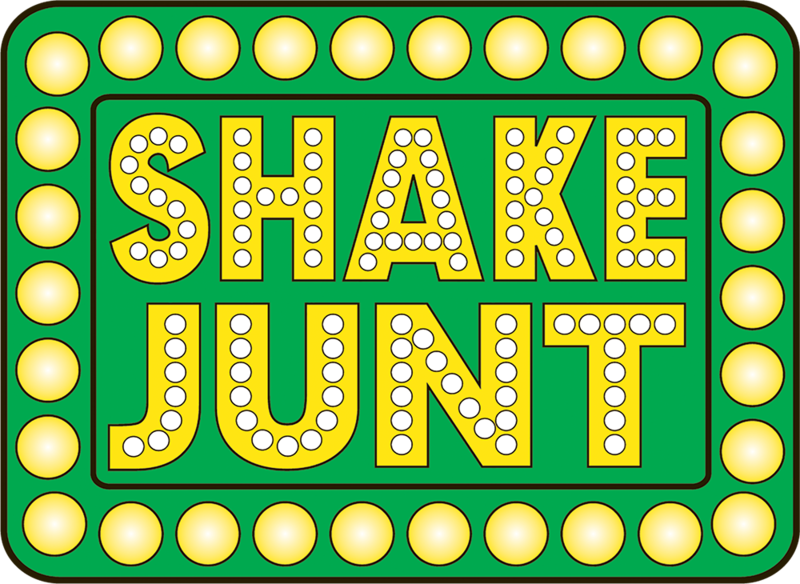 Over forty years in the industry and they just keep going! Since its foundation in 1973 by northern California surfers, Rich Novak, Doug Haut and Jay Shuirman, Santa Cruz Skateboards has been dominating the skating world with an iron fist. The California-based brand is your pic for everything skateboarding, including hard goods, soft goods, apparel, and accessories. PD’s Hot Shop is the foundation of Skull Skates and was started in 1976 in Nanaimo on Vancouver Island in British Columbia, Canada. 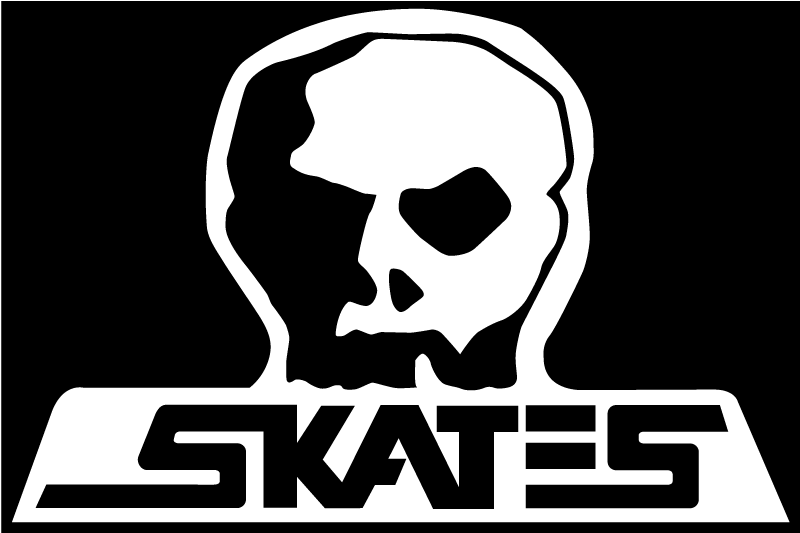 The Skull Skates brand was established in 1978 in Regina Saskatchewan, Canada.  Yin Yang Day Night Jet Black Dead White … skate, skim, cycle, skulk, create, experience, innovate and die any way. 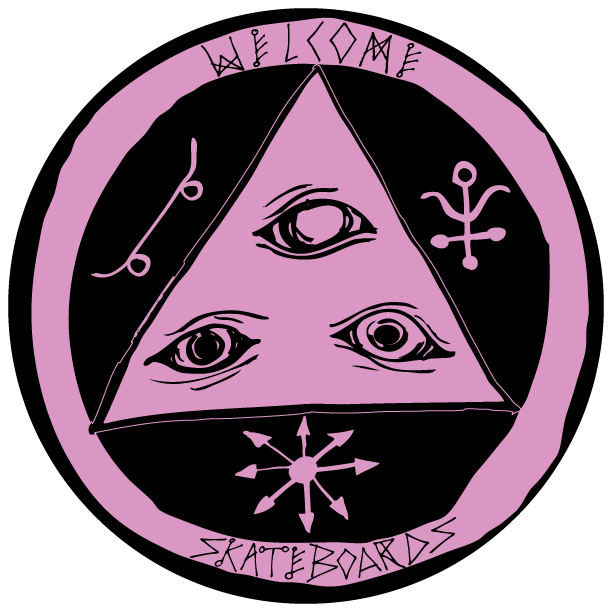 Welcome is known for its unique board shapes and hand-drawn graphics, and that’s no mistake. Welcome was founded in 2010 by Jason Celaya. In his eyes, skateboarding’s focus had drifted from the creativity and individuality that made it so great, so Celaya and a small group of friends Started Welcome. 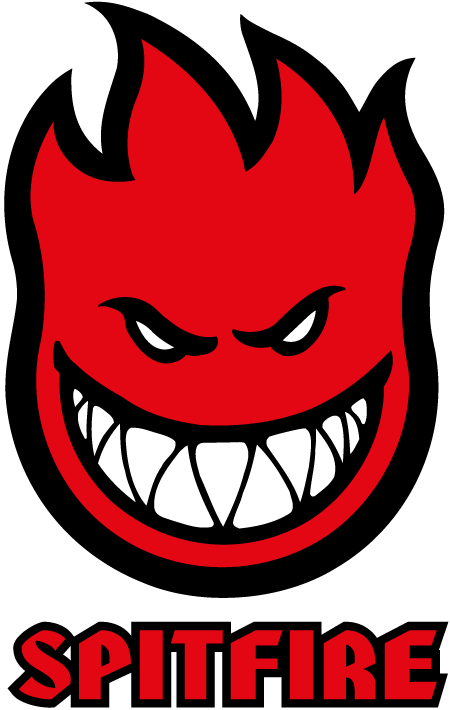 Baker Skateboards was started by the Main Man Andrew Reynolds in 2001 after he left Birdhouse in 1999. It has since gone from strength to strength collecting a great team of pro’s. They keep it nice and simple and base their philosophy on what skating is truly about…hanging out with your friends and ripping it up on the streets.  Deathwish Skateboards was founded by professional skaters Jim Greco and Erik Ellington as a way to keep living the dream and support their homies through their love for skateboarding. Today, Deathwish Skateboards is based out of BakerBoys Distribution, which is also home to sister company Baker Skateboards, along with Shake Junt Accessories and Heroin Skateboards of Europe. 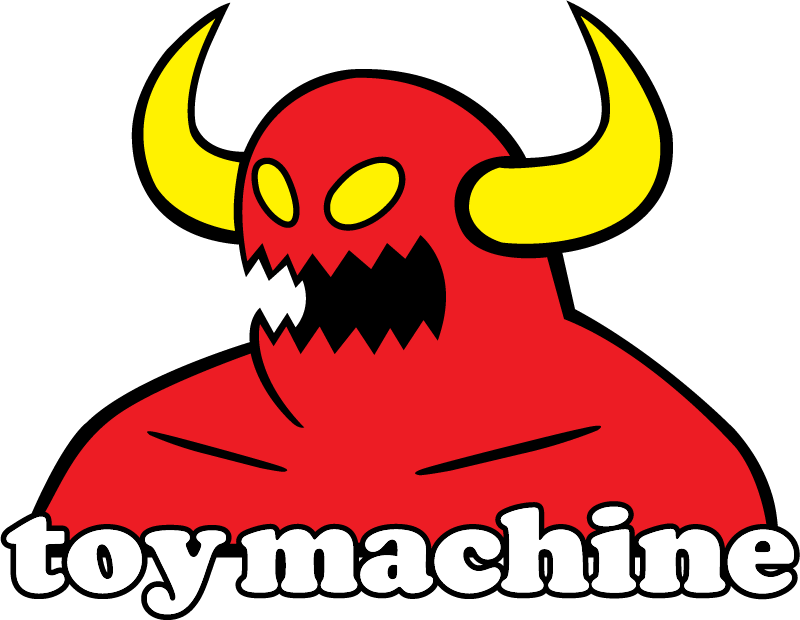 Toy Machine – A Bloodsucking Skateboard Company! 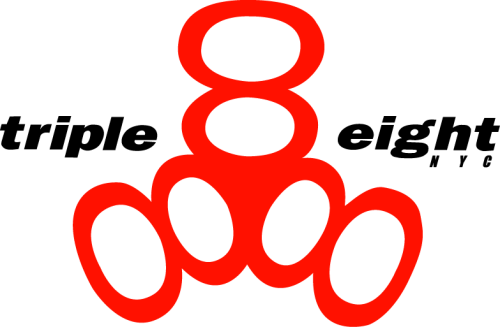 Toy Machine Skateboards was founded by Ed Templeton in 1993. Since it’s inception, Ed has been Toy Machine’s driving creative force, bringing a level of art and humor which has defined the brand. 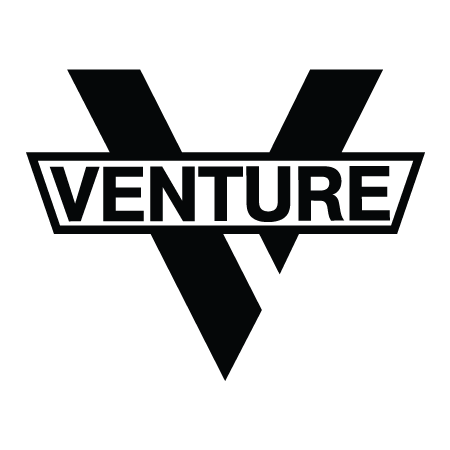 Venture Trucks – Always on the Grind! One of the leading brands for Skateboard trucks in the world who constantly strive to make the strongest trucks possible! Thunder Trucks have been a mainstay on the skateboard truck market since way back in 1986 so, as you can imagine, their reputation is heavy. 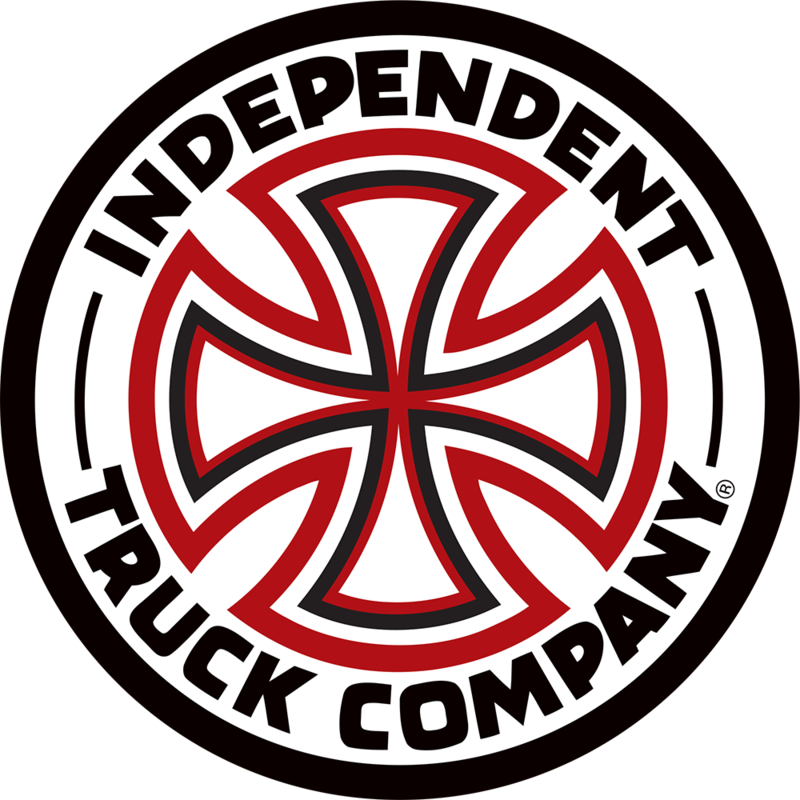 For more than 30 years the Independent Truck Company stands for excellent quality. Their trucks are matchless in toughness and steering-characteristics. Every good board is armed with a pair of Independent trucks! 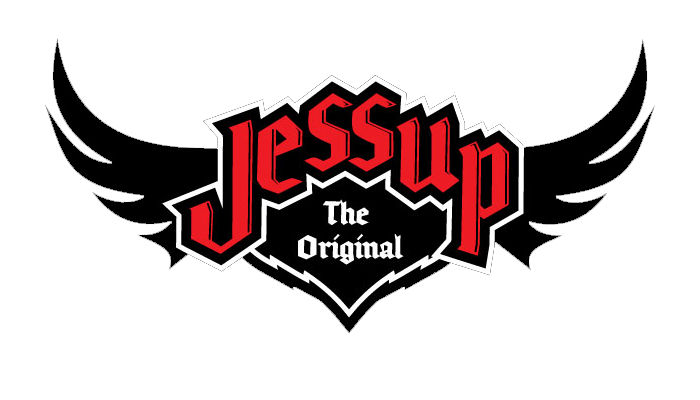 The original, Jessup was the first to bring silicon carbide griptape to the skateboard industry. Be sure to ask for Jessup Griptape at your skate shop! Pro skateboarder, Torey Pudwill, founded Grizzly at the age of 12 and today, Grizzly is considered one of the top griptape companies on the market. Mob Grip is The Grippiest Grip Tape in Skateboarding. 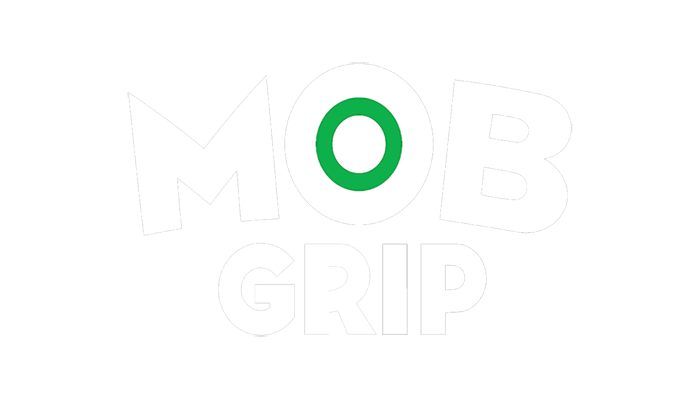 With the biggest and best team in skateboarding, Mob Grip is the #1 Choice of the Pros. Antihero is headed by Julien Stranger starting in the mid 90’s. For the bowl-slashing, pool-shredding skateboarding enthusiast, with boards designed for the steepest backyard pools, most vertical bowls, roughest parks, and the crustiest street spots, there’s no half-steppin’ with Antihero. The pro team includes John Cardiel, Frank Gerwer, Tony Trujillo, Peter Hewitt, Andy Roy, Chris Pfanner, Tony Miorana, Grant Taylor, Robbie Russo, Daan Van Delinden and Jeff Grosso. Thrasher is a monthly skateboarding magazine founded in 1981 by Kevin Thatcher and Fausto Vitello. 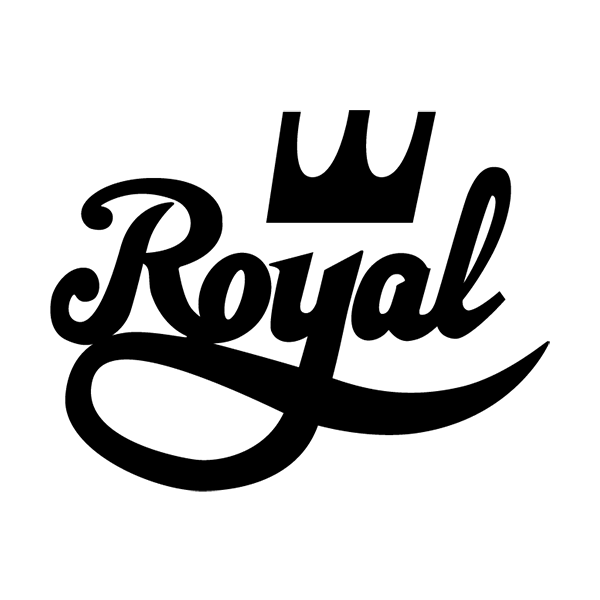 It regularly publishes articles (not limited to the skateboarding subject), skateboard photography, interviews with professional skateboarders, interviews with and reviews of musical groups, skatepark reviews, and miscellaneous oddities. Thrasher has always represented a sense of incensed opposition to the status quo – within the skate industry and outside of it. Founded 1987 Spitfire Wheels has become synonymous with fast, relentless street skateboarding, and with good reason. Quality assured. 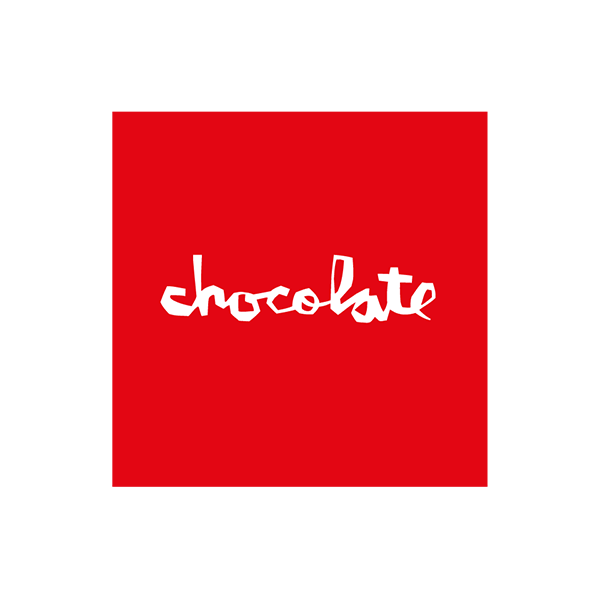 We are proud distributors of the brands Girl Skateboards, Chocolate Skateboards and Royal Trucks. Next Generation Bearings, Designed for Today’s Skateboarding. The fastest, strongest, longest lasting, longest spin skateboard bearing ever made. The bearing has been reinvented. Krooked Skateboarding, Mark Gonzales´ wildest dream realized. Krooked is the unimaginable made possible. Turning what was unconventional into the new standard by not allowing skateboarding to have any boundaries. Mark and his team of co-conspirators consists of Dan Drehobl, Bobby Worrest, Mike Anderson, and Brad Comer. Together they are out to get the best skateboard ride possible, the one not yet thought of before. While other skateboard companies live in captivity, Krooked can only happen in the wild. 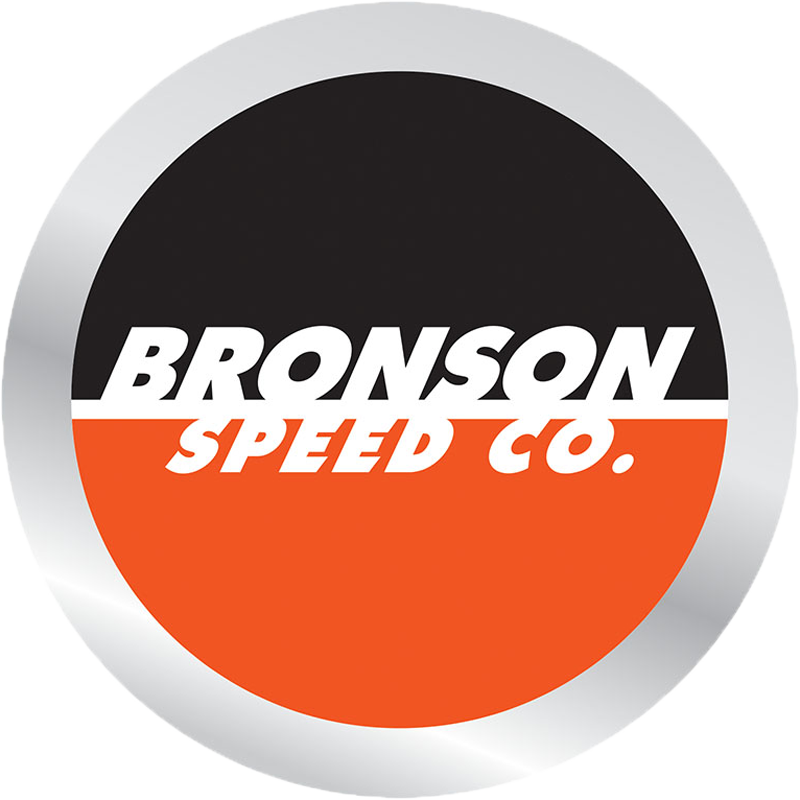 Not JUST a brand, but a lifestyle. One which is filled with blunts, 40’s and skating with the homies. The brand was started by the homies for the homies, and it what skating is all about son. From 1993, produced by skateboarders themselves, PIG’s aim is to produce high quality urethane wheels that won’t flatspot. California über alles! OJs Skateboard wheels were introduced in the 1980’s and they were ridden by some of the biggest known skaters such as Hosoi, Natas Kaupas and Eric Dressen. Since 1988, we have been dedicated to protecting action sport athletes. By fusing pro riders’ skills and hands-on knowledge with decades of experience in product development, TSG creates superior protection gear for the best in safety and style. Established in 1996, the brand was born on the streets of NYC, with their first Triple 8 helmet evolving into their huge collection of tough and stylish protection you can find today. They’re best known for their Triple 8 Brainsaver helmets, with a durable ABS outer shell and customisable Sweatsaver pads for the perfect fit.